During the idea phase, the road to the optimal customer is often very muddy. Understanding who will be interested in the new product and why they would be willing to use it is essential for establishing the foundation for traction and growth. That is why I have developed the “Why Now?” positioning approach. Addressing positioning early is the best way to identify optimal customers. “Launch” is far too late in the business development cycle to produce this fundamental and necessary level of clarity. 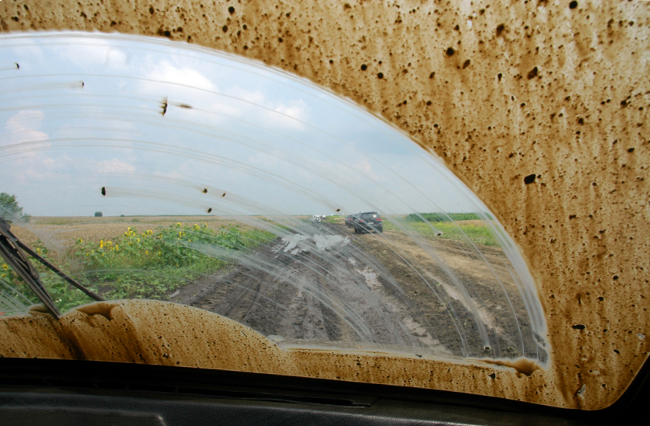 As a company grows, changes takes place in the marketplace that amount to fresh mud being thrown onto the once clear windshield. In this case, I use an “Only, Best, First, Most” positioning approach to sharpen differentiation. As a company/product matures, the “we’ve-always-done-it-this-way” inertia can take hold. In this situation, I use a competitive landscape driven approach to understand emerging market segments and customers needs, so that we can then re-position effectively. 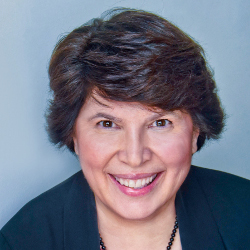 Consider attending the University of Washington – Center for Commercialization (C4C) – Startup Seminar Series, where I will be the featured speaker on May 2, 2014.